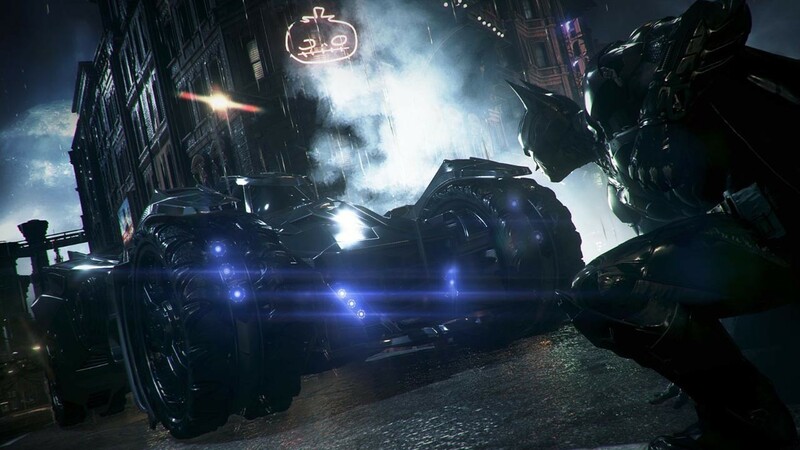 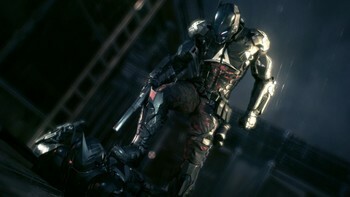 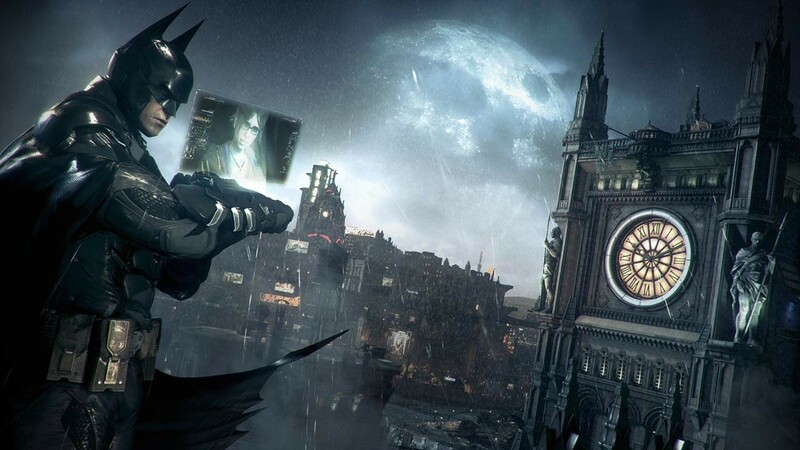 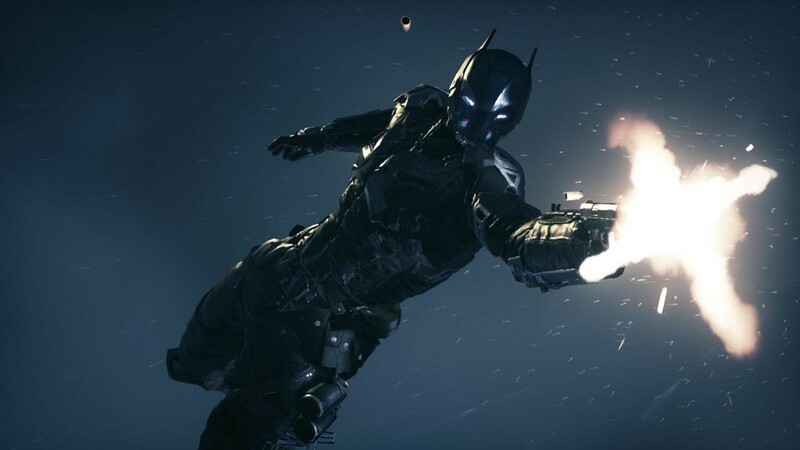 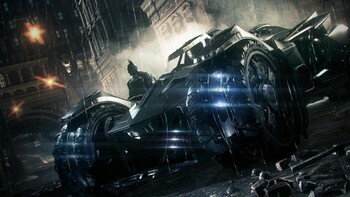 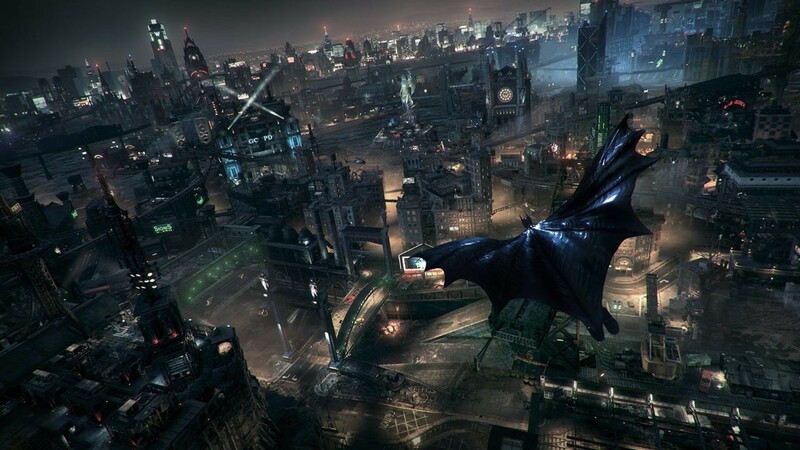 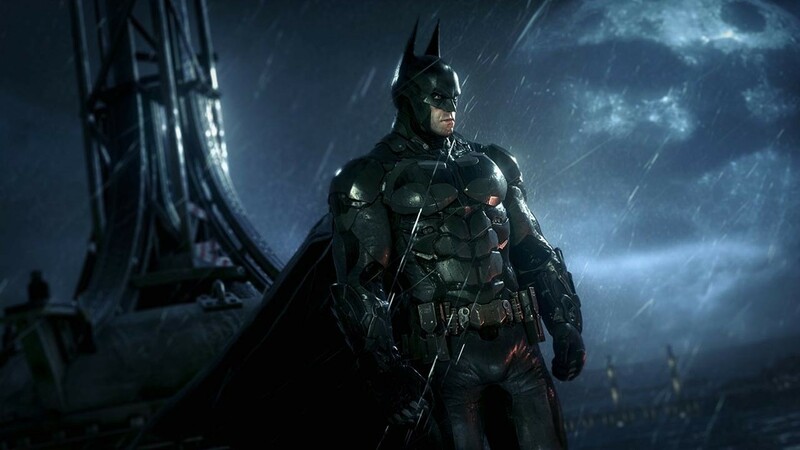 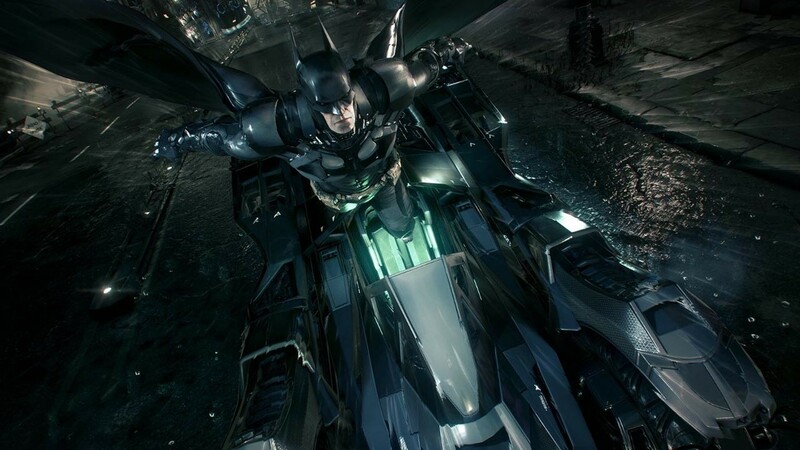 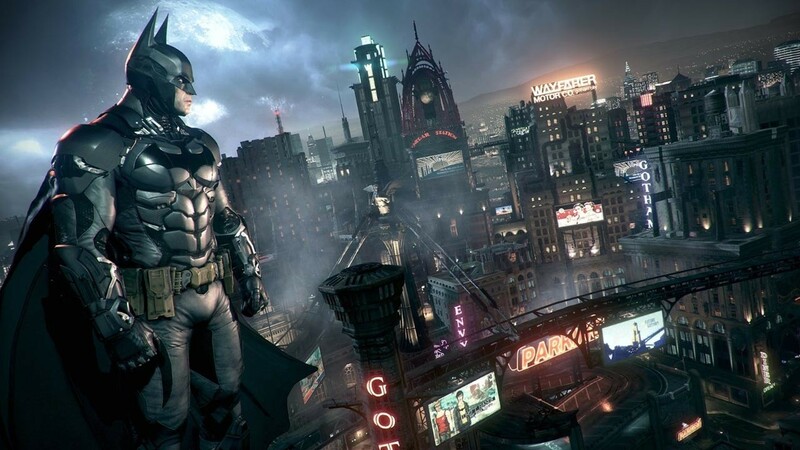 Buy Batman: Arkham Knight as a Steam Key. "There is so much that's new and exciting about this game it's impossible to not love it!" 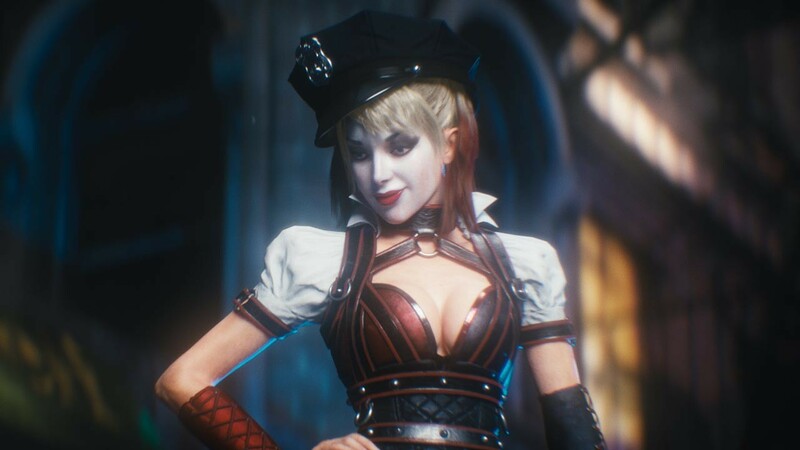 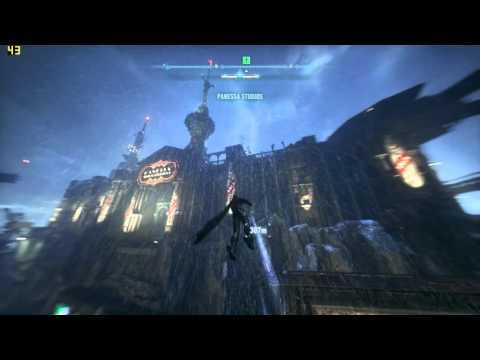 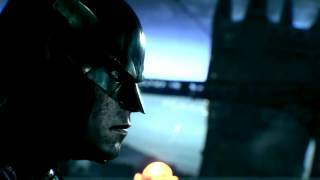 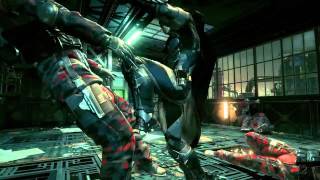 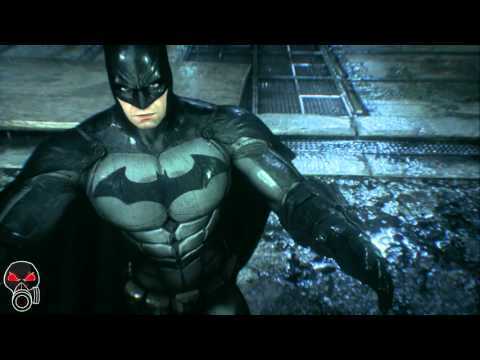 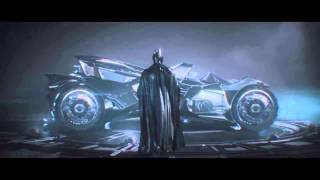 "Batman: Arkham Knight is a fantastic game that exudes fan service, as well as a great attention to detail. 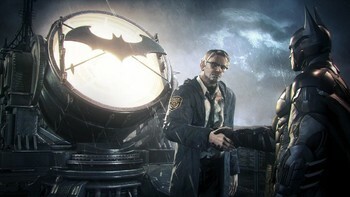 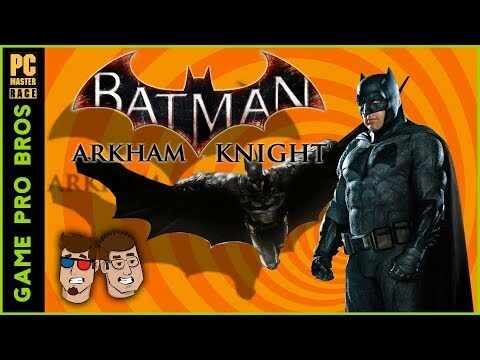 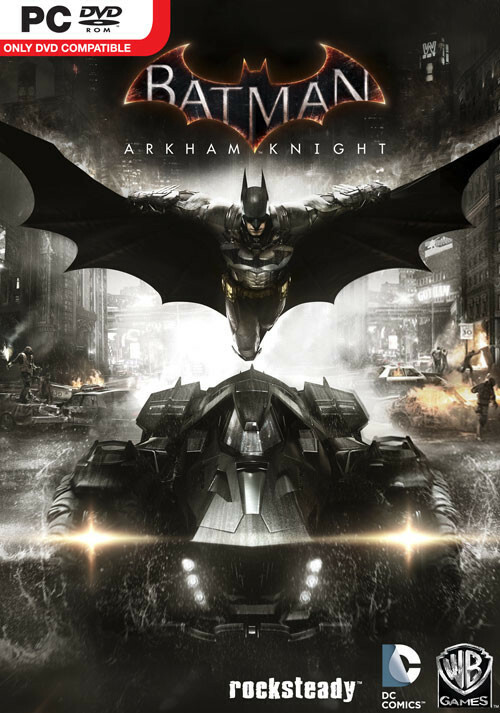 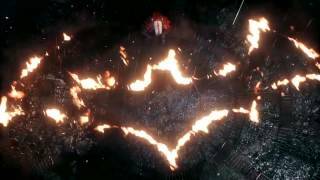 It's large, lengthy and a heck of a lot of fun, and is only marred by its..."
"Batman: Arkham Knight is a fitting end to Rocksteady Studios' trilogy with a mature story and gorgeous visuals, but one flaw holds it back from being perfect"
Problems with Batman: Arkham Knight?